Looking for an exciting and mind-boggling activity? 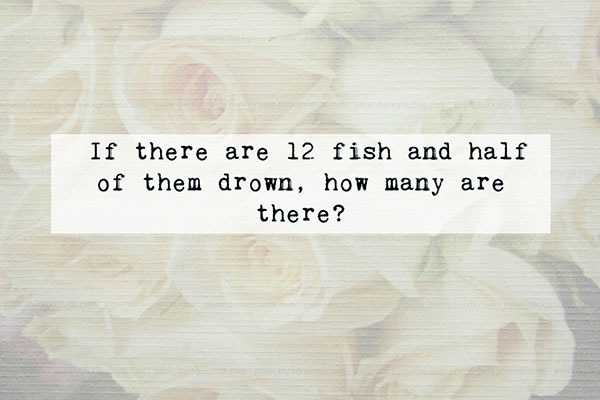 Well, you’ll never go wrong with some tricky riddles. 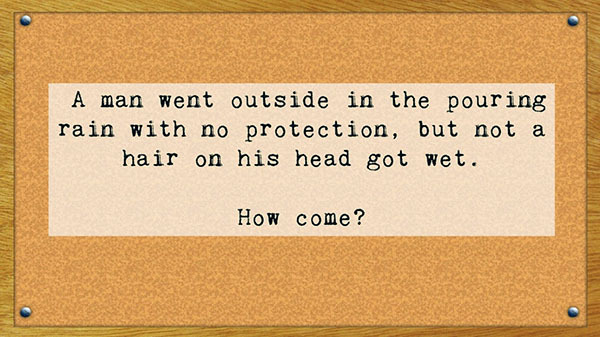 Riddles are definitely not just for kids― it is for all ages! There’s more to it than just being some kind of entertainment. 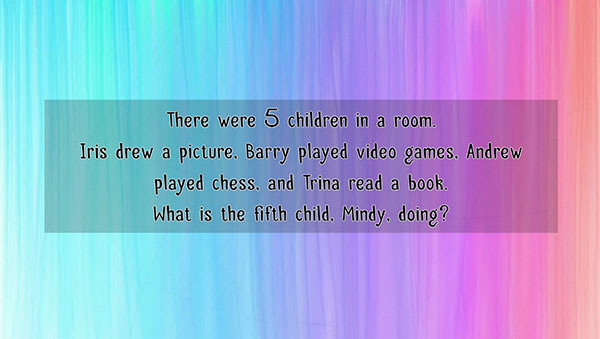 This mind game improves the mental state, especially for children. 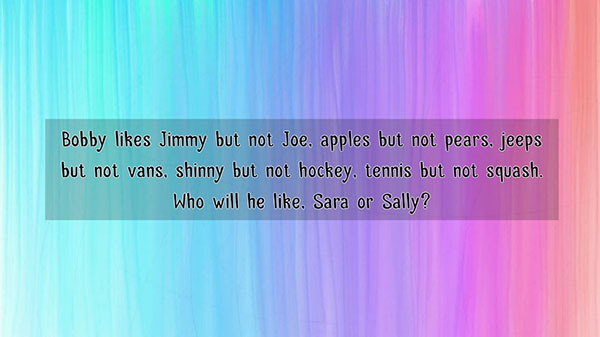 Here are some tricky riddles that will surely break up your kid’s relationship with his favorite gadget. Learning is much more fun and fascinating with these difficult yet constructive play of words. Are you ready? A thief enters a shop and threatens the clerk, forcing him to open the safe. The clerk says, “The code for the safe is different every day, and if you hurt me you’ll never get the code”. 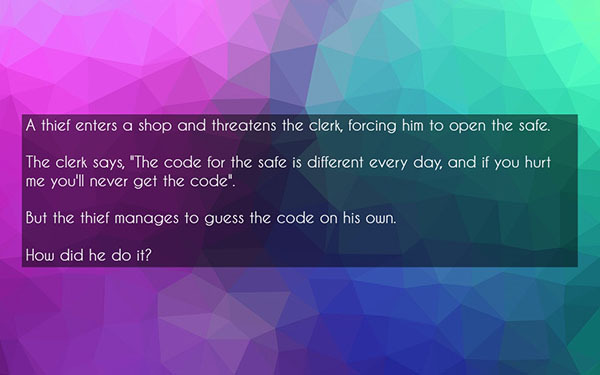 But the thief manages to guess the code on his own. How did he do it? 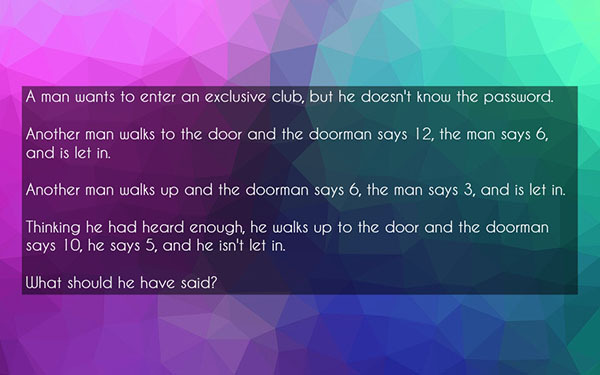 The great thing about riddles is you can actually relate it to everyday experiences. 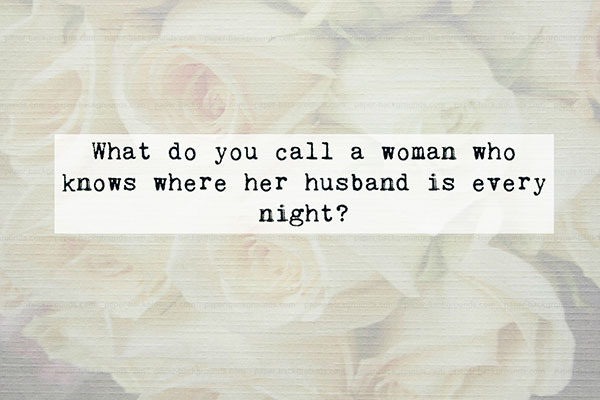 These questions are technically outlined from daily encounters, which makes it very fun and engaging. 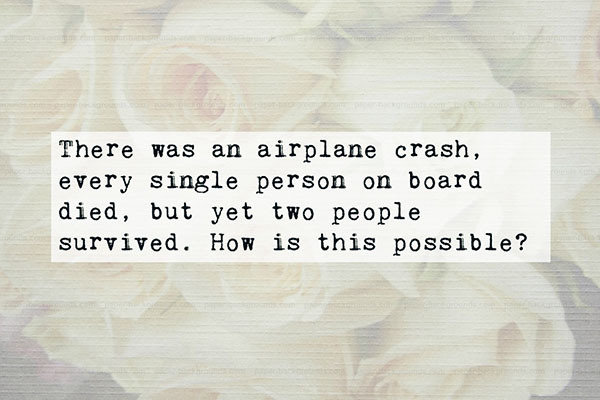 Riddles also create a closer bond to families and help them acquire knowledge beyond the captivating world of social networks. Admit it, the current generation of children has increasingly become dependent with technology and it’s quite alarming. These naive children are more attracted with fancy graphics than boring books. But if you teach them young, they will realize the importance of natural learning, and sharing riddles with your kids is a good way to start. 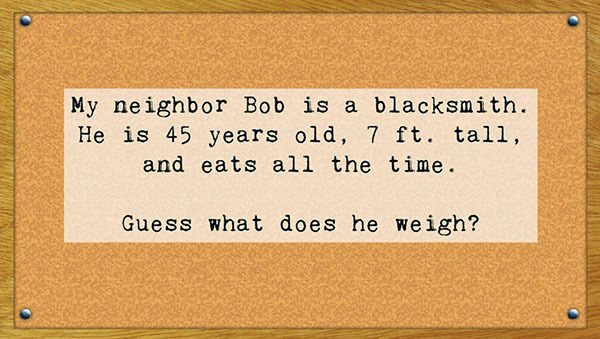 It’s time to introduce your children to intellectual humor and let them work their brains out.